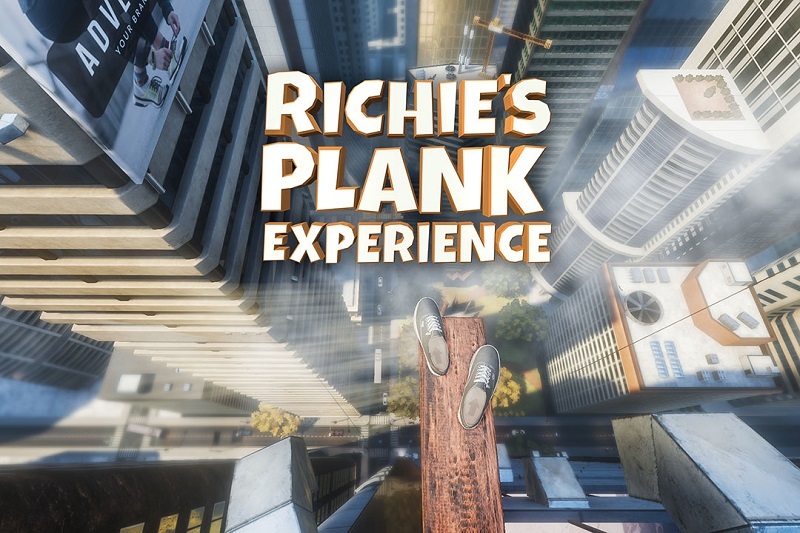 Perhaps the most memorable title available at Virtual Hideout currently is Richie's Plank Experience. For our customers, there's nothing to round off their 'First-Timer' session quite like a trip up Richie's famous elevator! Therefore, we simply had to include Richie's Plank Experience in our list of Top 10 VR Games. A simple game with a simple premise, simply step into the elevator and head up to the infamous 'Plank' level. After a little calming elevator music washes away the stresses of the day, the doors finally open and Virtual Reality has suddenly never felt so real. Can you handle the Richie's Plank Experience? Or, like so many visitors before you, will you end up being too afraid to leave the comfort and relative safety of the lift? For those who fancy a less plank-oriented experience, the game also offers a range of other game modes, such as Fire Deck, where you will be flying around the city like a superhero, trying to extinguish flames, and SkyBrush which has you painting a masterpiece using the city as your canvas! Those of you who fancy more of a scare can even press the numbers 666 for a taste of something a little spookier, just in time for Halloween!